The Moon says farewell to Gemini today at 4:31 pm EDT and then is Void-of-Course (VOC) until 1:42 am EDT April 26th 2012 when the Moon enters Cancer. 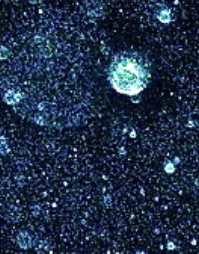 We will take a look at the characteristics of the Moon in Cancer tomorrow. Here is a link to a blog called Auntie Moon hosted by a wonderful Astrologer named C.J. Wright. In this post she clearly shows the energy of the Gemini Moon at work. Enjoy! In a previous post it was mentioned that VOC refers to the time when the Moon has finished making its last major aspect with the Sun and planets in its current sign before moving into the next sign. For further information, please look to the right of this post under the category Void-of-Course. The Moon also moves into its next phase called the Waxing Crescent Moon at 6:55 am EDT today. 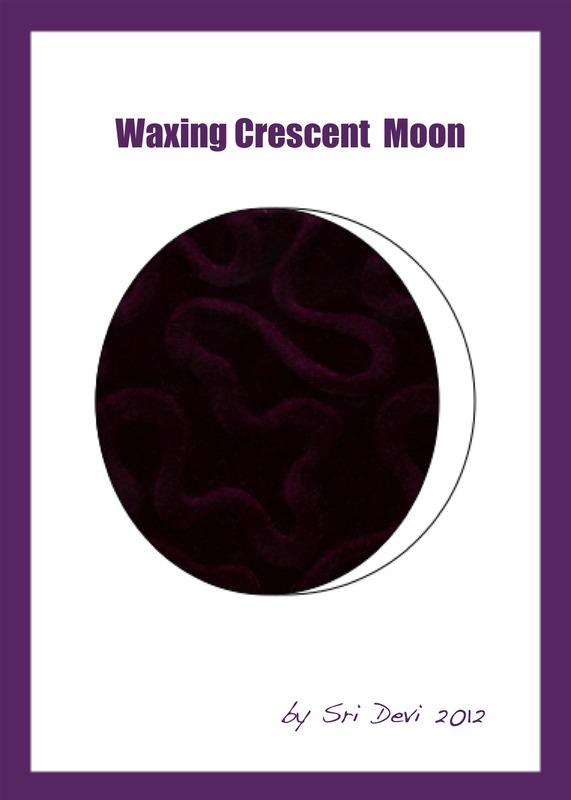 I had heard of waxing and waning Moon but could never put to memory what it actually meant until I saw it explained this way. The Moon is in its waxing phase while it is gaining in light, shining more brightly until its full illumination at the Full Moon. Much like adding polish to the floor or a car it shines more brightly after its been waxed. So from New Moon until Full Moon it is said to be in its waxing phase. The Crescent Moon can be seen in the sky as a tiny sliver of light in the west in the early evening after sunset. At the New Moon perhaps you made a wish or wrote down some goals or intentions that were dear to your heart. At this next phase of the Moon they are starting to come to the light with their possibilities and difficulties as well. It’s possible to get discouraged or disheartened at this phase but remember anything can be accomplished when we set our mind to it. Patience and mind power are the key. There are many inspirational quotes about the power of the mind we could add here, so please feel free to chime in if you have any favorites either by leaving a comment with this post or by e-mailing directly to bringingkindnesstolife@gmail.com. Blessings on your day, in every way! This entry was posted in Gemini Moon, Phases of the Moon, Project Moon Log and tagged activities to avoid when void of course moon, activities to pursue when the moon is void of course, crescent moon graphic, day five project moon log, gemini moon, gemini moon energy, project moon log, waxing and waning moon, waxing crescent moon, what does void of course mean, what is a waxing moon. Bookmark the permalink. Hi, Sri Devi. I’m so glad you enjoyed the Gemini post. Thank you so much for your kind words and link. You have a wonderful site here at Well Wishers Group. It’s a treat to find you here. Thank you, Sri. That’s so nice to hear. I really appreciate it.